Nathan Elson has published a stunning set of images taken with a pre production model of Fuji’s new 56mm f/1.2, and also a behind the scenes video of the shoot. 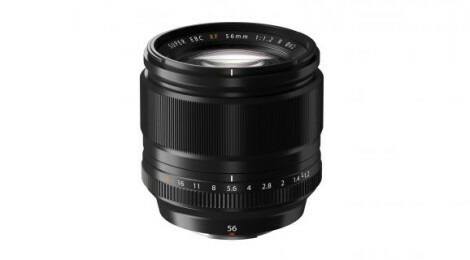 The Fuji 56mm f/1.2 (85mm equivalent) has quite possibly been the most anticipated lens for portrait photographers using the X system, and now that it is finally here, I can honestly say that it is beautiful. Sharpness – It’s a Fuji prime lens, if you’ve used any of their primes, you already know they are sharp as hell. If you haven’t, well, they are sharp as hell. I got to see these images at CES, and was told they were basically out of camera JPEGs – impressive. Click through to Nathan’s website for stills from the shoot – looks like a winner!